Many people might have seen this late yesterday and many might just be seeing it now. The former Chelsea man has shaved up is trademark hair, and now rocking a back to basic look. King DD has some people call him posted he photo of is new look yesterday on Instagram and wrote some text after it. 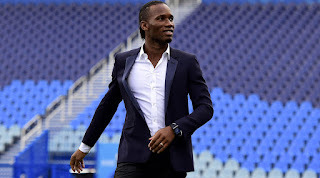 The post has then receive over 7 thousand comment on it, with the likes of John Terry and other football stars sending in their comment also. 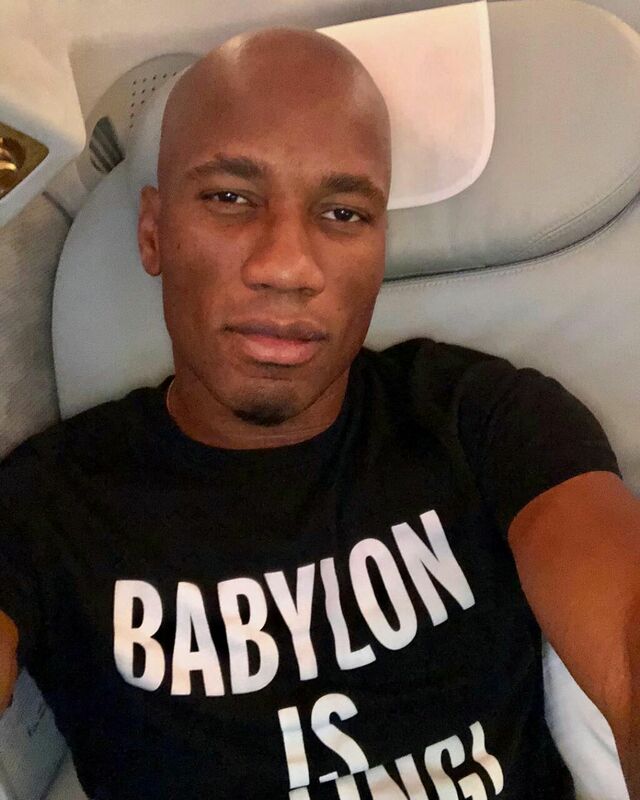 With the look of the picture and the text under it, do you think Drogba is up to something?